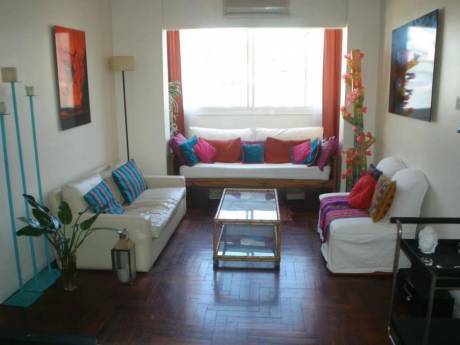 Trendy apt with swimming pool in best location of Buenos Aires! Very comfortable and modern flat. 1 queen bed bedroom, 1 bathroom with bathtub, living room with sofa bed (double size), full kitchen, patio full of plants. Central heating. The modern designed building has a gym, laundry room, swimming pool, very green park, bar and restaurant on the top floor. It is a design landmark in the architecture of the city. Very important: Security 24 hs. I am 39 y.o. and work in the hotel industry. I have my own business which allows me flexibility in dates for travelling. My parents live in Spain and I visit them once every year in the summer time. This year I will travel around the Toscana in Italy and the Cote D'Azur in France. I am planning to travel with my mom and dad. I have travelled a lot around Europe, USA and Latinamerica, and also I have lived abroad for 7 years, which gives me an international apeal. I have 3 home exchanges already and have fell in love with this program! 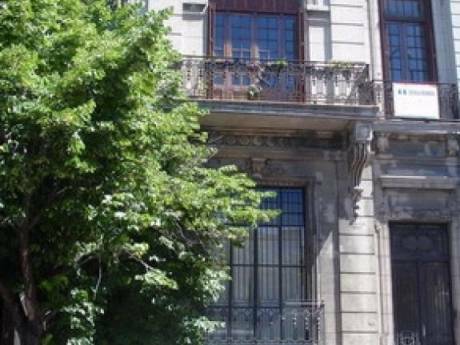 Colegiales, very near to Palermo, which is the design, artists district in BA. 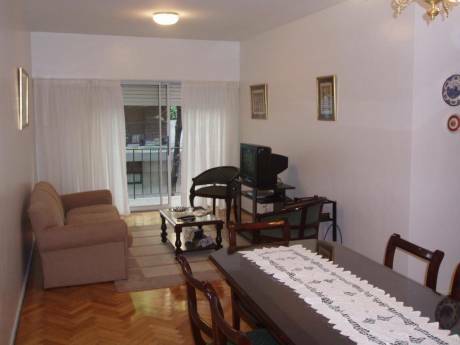 Very quiet neighborhood and very close to most attractions in the city. Very peaceful retreat in mid BA city. Supermarket around the corner. Fresh food market every Tuesday, 2 blocks away. In the heart of the antiques furniture district.